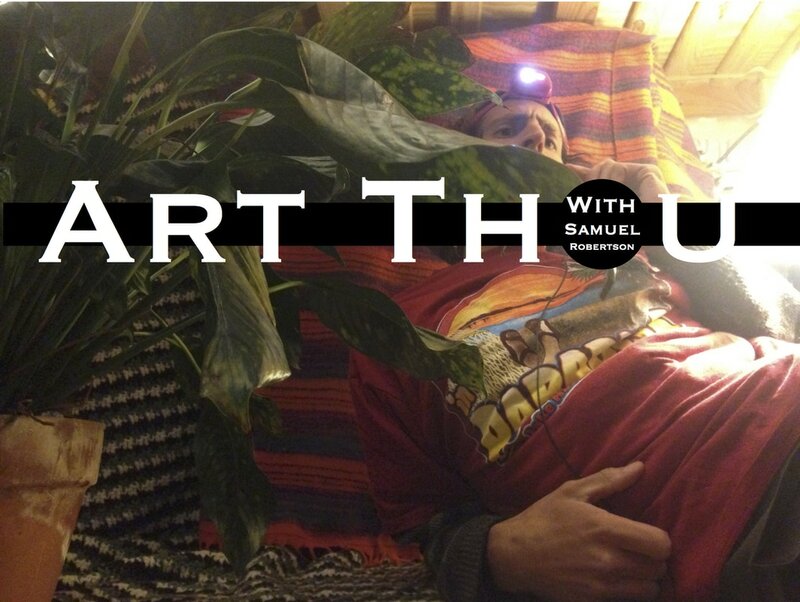 This is my futuristic weekly podcast of contemporary artist interviews. It is also a place for the continual promotion of these artists who inspire me. As 'Art Thou' evolves, I envision it becoming a place of inspiration. Where creators and people interested in the arts alike can discover people making great things. You can visit the website (www.art-thou.com) to hear the interviews.